In my second year of study at the University of Warwick, reading English Literature, my modules focused on mostly American literature. I did three modules covering the time period of 1780 to the present day, and a fourth module on science fiction and fantasy writing. I really enjoyed my reading this year so thought it would be cool to rank the books I read for the first time this year. Below are the novels (and two short stories) that I thought were the best of my reading. This novella, inspired by the real-life experiences of Captain Amasa Delano, follows a fictionalized Delano, sea captain of the Bachelor’s Delight, as they approach and board the battered San Dominick, a slave ship in a coastal region. Delano meets the captain of the ship, Benito Cereno, and his personal slave Babo, who seems a bit too close to his master. The ship has conscpicously more black than white people on deck. As Delano ventures deeper into the mystery of the San Dominick, he realizes all is not as it may seem. 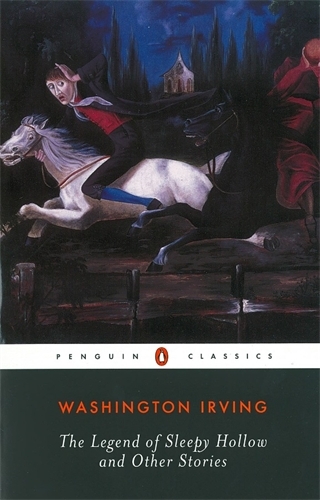 The novella is a brilliant examination of the American slave trade and is debated to this day whether the novel is pro or anti slavery. Melville’s minor masterpiece is thrilling, horrifying, and thought-provoking, and at only 100 pages or so it is a quick and gripping read. Set in 1920s Harlem, Passing examines the friendship of two black women, Clare Kendry and Irene Redfield. Clare is happily married to Brian, a black man, and they have two children. Irene, however, has passed as white since she was a teenager, and is married to a racist white husband. As Irene begins to entangle herself in Clare’s world, her dangerous activities begin to threaten the safety of all concerned. 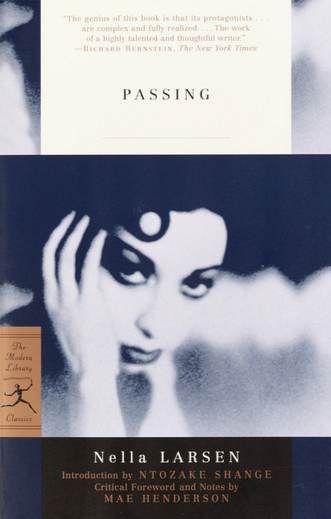 A brilliant, short novel that examines the politics of passing for a different race, as well as the racial tensions of the era, Passing is also one of the most memorable novels of the Harlem Renaissance. Thoroughly gripping. 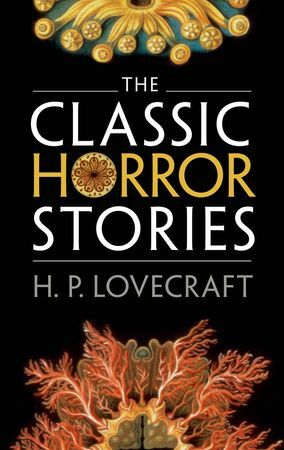 Possible H. P. Lovecraft’s greatest short story, “The Call of Cthulhu” follows Francis Wayland Thurston, as he begins to piece together the notes of his granduncle George Gammell Angell. What waits for him is the truth of the universe as he discovers the horrifying Cthulhu cult and it’s figurehead. Terrifying, atmospheric, and doom-laden, it is one of the best pieces of horror and science fiction writing ever. Despite the out-and-out racism throughout, the short story is captivating and speeds along to its horrifying climax. Unforgettable. 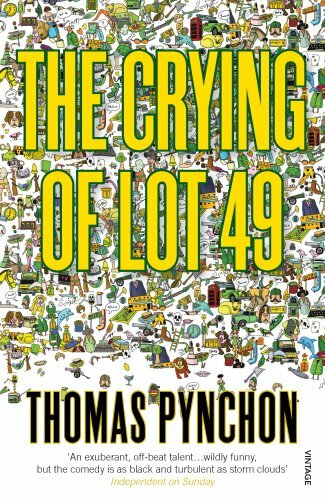 Thomas Pynchon’s psychedelic, post-modern second novel is a slice of brilliance. Capturing brilliantly the insanity and decay of 1960s America, the novel follows Oedipa Maas as she uncovers a conspiracy dating back centuries concerning postal delivery. Haunted by the image of a muted post horn, she meets many weird characters on her journey, which is a 1960s odyssey through the seedy underbelly of America. Utterly unique in it’s approach to the novel, I wouldn’t try too hard to understand exactly what is going on at all times – simply fall under Pynchon’s spell and let the whole thing wash over you. At just over 100 pages it is easily one of the most readable books I’ve read. “Rip Van Winkle” is perhaps the closest America has to a creation myth. Weaving together the folklore of the early settlements in America, particularly the Catskills, with the political revolution of independence, “Rip Van Winkle” effortlessly sums up and critiques the main problems of the beginning of the country. And it does this with a brilliant use of fantasy – lazy Rip Van Winkle falls asleep for 20 years and when he wakes America has won it’s independence from Britain. At the same time comic, disturbing, and weird, it’s a classic of American fantasy and perfectly captures the mysteriousness of the Catskills. It’s many passages describing the forests and mountains are unforgettable. 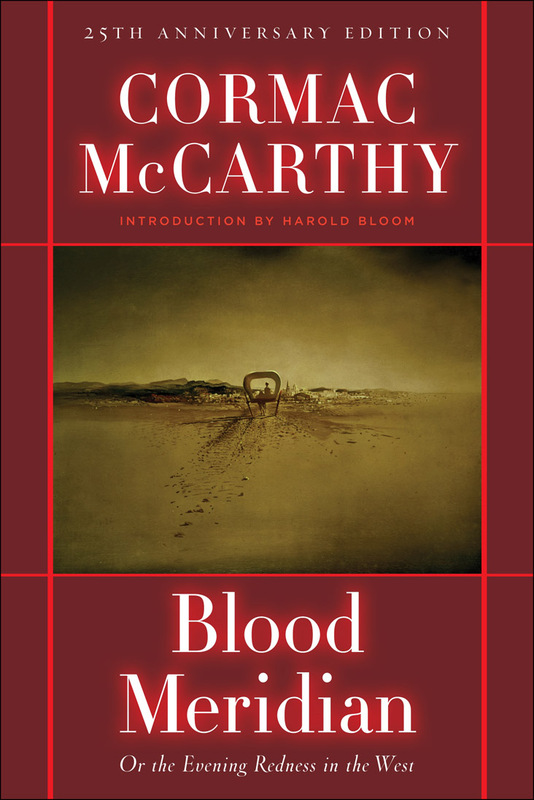 Cormac McCarthy’s epic western is an American revision of Joseph Conrad’s Heart of Darkness (1899). Instead of Kurtz, we have the Judge; instead of Marlow, we have the kid. 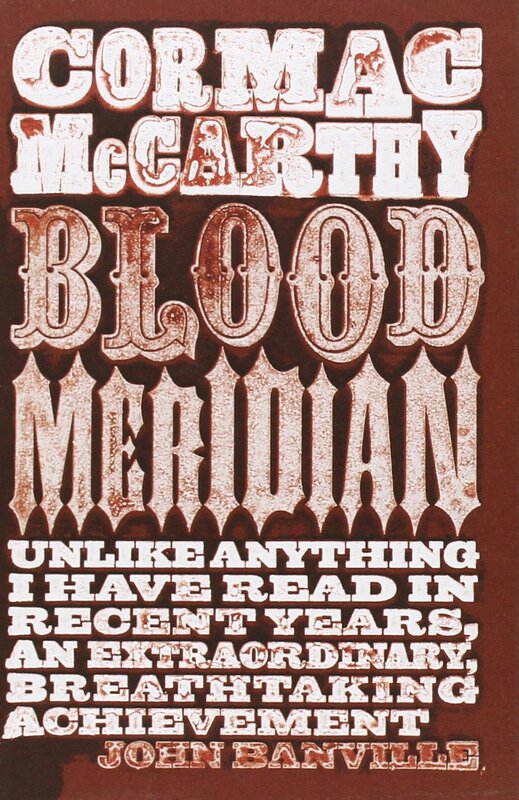 Epic and spanning the vast swathes of desert and brush, Blood Meridian is easily one of the most disturbing studies of violence and the human condition you’ll read. The Judge proves to be one of the most memorable of American villains – up there with Robert Mitchum’s Reverend Harry Powell of The Night of the Hunter (1955). George Saunders’ collection of short stories Pastoralia is a piece of genius writing. The stories assembled are all memorable. 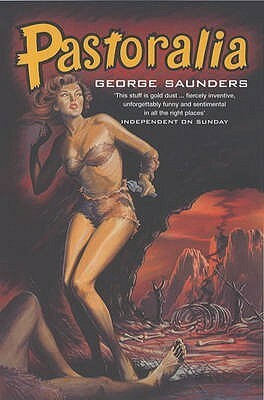 Saunders combines the real world of down and out America with the cartoony world of pulp fiction. 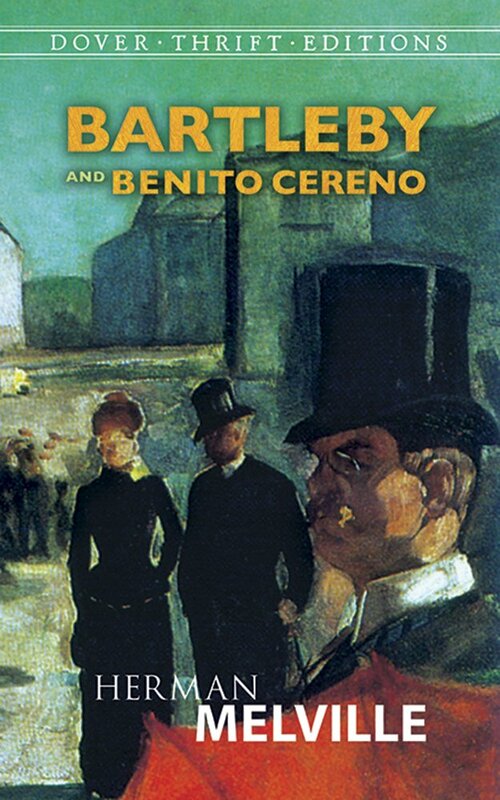 An amusement park where staff are employed to permanently live as the exhibits; a male stripper targeted by the rotting corpse of his grandmother must help get his family out of financial decline; these are just two of the six stories in the collection and each is better than the last. Saunders’ stories are deeply affecting, emotionally gripping, intellectually stimulating, and absolutely hilarious. 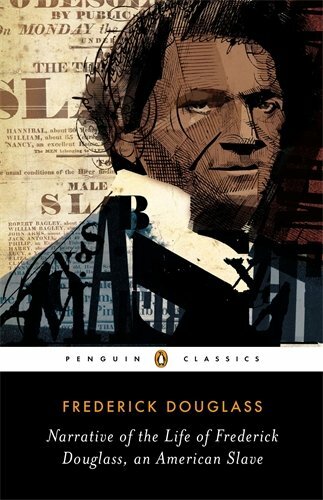 Douglass’ masterpiece of a memoir charts his childhood born into slavery, his adolescence as he grasps the importance of reading and writing to his eventual freedom, and the struggle that nearly destroys him as an adult as he decides he would rather die than live another day as a slave. Douglass proves in this slim volume that he is at once one of the most remarkable people that has ever lived and also an economic writer of brilliance. A short memoir that captivates you and is a real page turner, by the ending you will be emotionally drained but you will come out feeling that you have become somehow a better person by sharing in his struggles. Douglass is someone who fought for years, by mind and by fist, for his freedom, and when he finally gets it the moment is so full of ecstasy and glory it is hard to describe. The fact that this novel, whilst debated at the time, didn’t mobilise the anti-slavery movement to the extent that the dire and melodramatic Uncle Tom’s Cabin by Harriet Beecher Stowe (1852) astounds me. 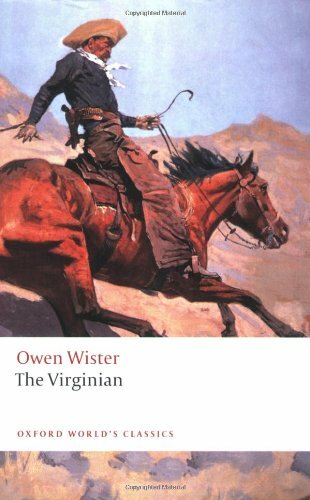 The novel that practically kick-started the western genre, Owen Wister’s The Virginian is a mythic and epic tale and also a modern mythology for the United States. The Virginian is one of the greatest of literary heroes. 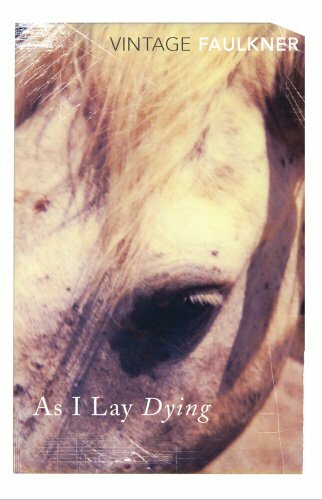 One third moral and social philosophy, one third romance, and one third western action and daring-do, the novel is gripping and a thrill to read. The Virginian’s on-going feud with Trampas, and their shootout that ends the novel is unforgettable. His courtship of Molly Wood is magical and will have you turning the pages. Their romance explodes on the page. An absolute treasure of a volume that should be read by everyone. Faulkner’s southern gothic novel is a harrowing read. Before Addie Bundren dies at home in the poor fictional county of Yoknapatawpha, Mississippi, she lets her family know that she would rather be buried in the town of her birth, Jefferson. The members of the family all narrate the novel in a stream-of-consciousness style as they traverse Mississippi with the dead body to honour her wishes. The characters are flawed, horrifying, and deeply disturbed. Darl, Anse, Jewel, Dewey Dell – these are characters that you will never forget. Their odyssey will change them all in ways they cannot forsee and reveal all of their true colours at their most grotesque. An absolute masterpiece. There you have it folks. If you’ve read any of these novels or short stories and wish to talk about them don’t hesitate to comment. I enjoyed all of these works and cannot wait for my next year at University.